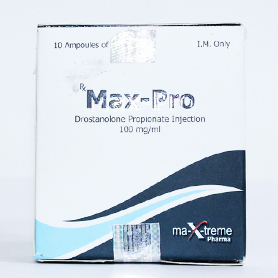 is an injectable preparation containing unesterfied testosterone in a water base. 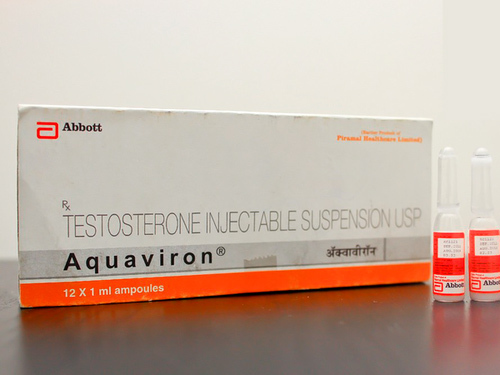 Among athletes, testosterone suspension has a reputation of being an extremely potent injectable, often ranked highest among the testosterones. Very fast acting, testosterone suspension will sustain elevated testosterone levels for only 2-3 days. Athletes will most commonly inject “suspension” daily, at a dosage of 50-100 mg. 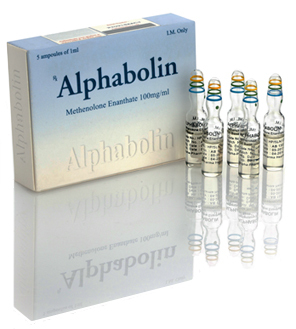 Although this drug requires frequent injections, it will pass through a needle as fine as a 27 gague insulin. This allows users to hit smaller muscles such as delts for injections. Although this drug is very effective for building muscle mass, its side effects are also very extreme. The testosterone in this compound will convert to estrogen very quickly, and has a reputation of being the worst testosterone to use when wishing to avoid water bloat. 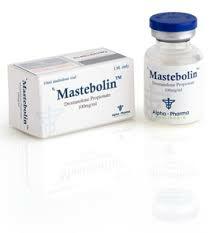 Gynocomastia is also seen very quickly with this drug, and quite often cannot be used without an anti-estrogen. Blood pressure and kidney functions should also be looked at during heavy use. Suspension is not a common drug outside the U.S. and Canada, so with the disappearing “real” American versions, availability has become very scarce. There are currently many fakes being circulated, with real products seen only rarely. Since this is a water based injectable, I would be very wary of using a counterfeit. It is more likely bacteria would be a problem with water based products and if the fake was not made to laboratory standards (most are not) your health could be at risk.